Homebodies have reasons for smiling as well. You don't need to leave home to have fun. You don't even need to play anything. 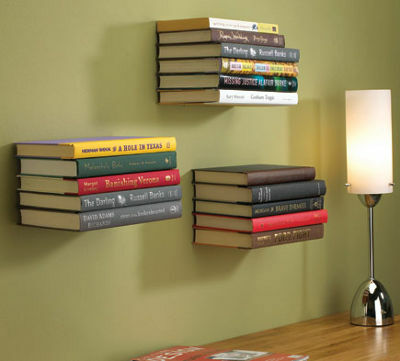 You can just provide your house with one of these nice items which would make you smile whenever using them or looking at. Simple. Remember to provide the proper light when reading. 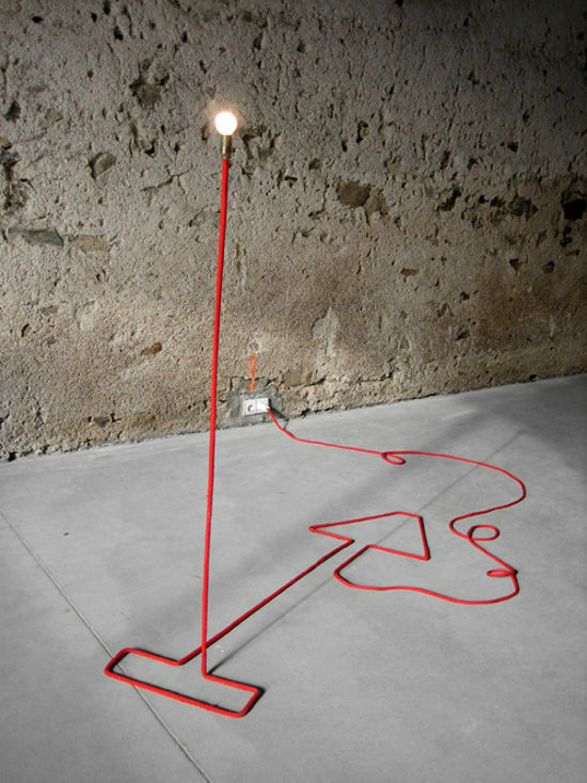 The Shadow Light designed by Maja Ganszyniec and Zuzia Fruba. Sweet dreams... with REM Bedclothes by AZE design.